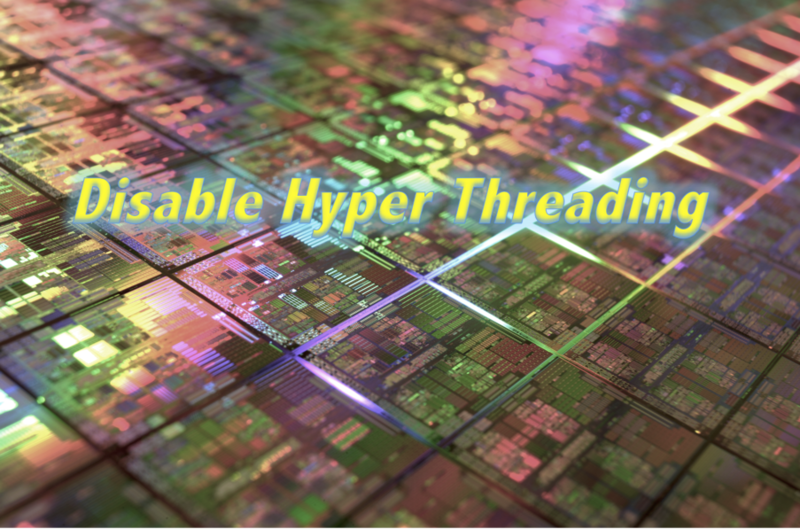 Hyperthreading is not useful for Gaussian since it effectively divides　resources such as memory bandwidth among threads on the same physical　CPU. If hyperthreading cannot be turned off, Gaussian jobs should　use only one hyperthread on each physical CPU. 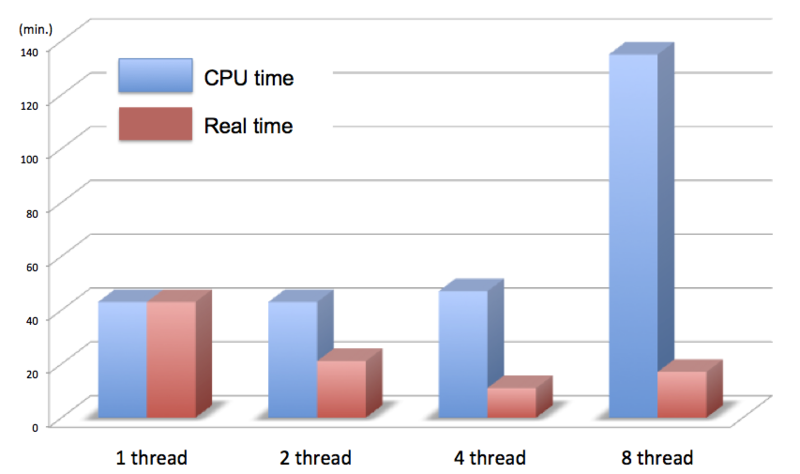 Under Linux, hyperthreads　on different processors are grouped together. 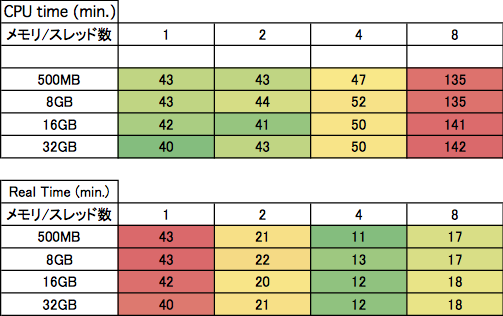 That is, if a machine　has 2 chips each with 8 cores and 3-way hyperthreading, then “CPUs”　0-7 are across the 8 cores on chip 0, 8-15 are across the 8 cores on　chip 1, then 16-23 are the second hyperthreads on the 8 cores of chip 0,　etc. So a job would run best with %cpu=0-15. Under AIX, hyperthreads are grouped together with up 8　hyperthread numbers for each CPU even if fewer hyperthreads　are in use, so with 2 8 core chips and 4-way　hyperthreading,　”CPUs” 0-3 are all on core 0 of chip 0, 8-11 are on core 1 of　chip 0, etc. So one would want to use %cpu=0-127/8 to select　”CPUs” 0, 8, 16, etc. which are each using a distinct core.